Alter The Press! 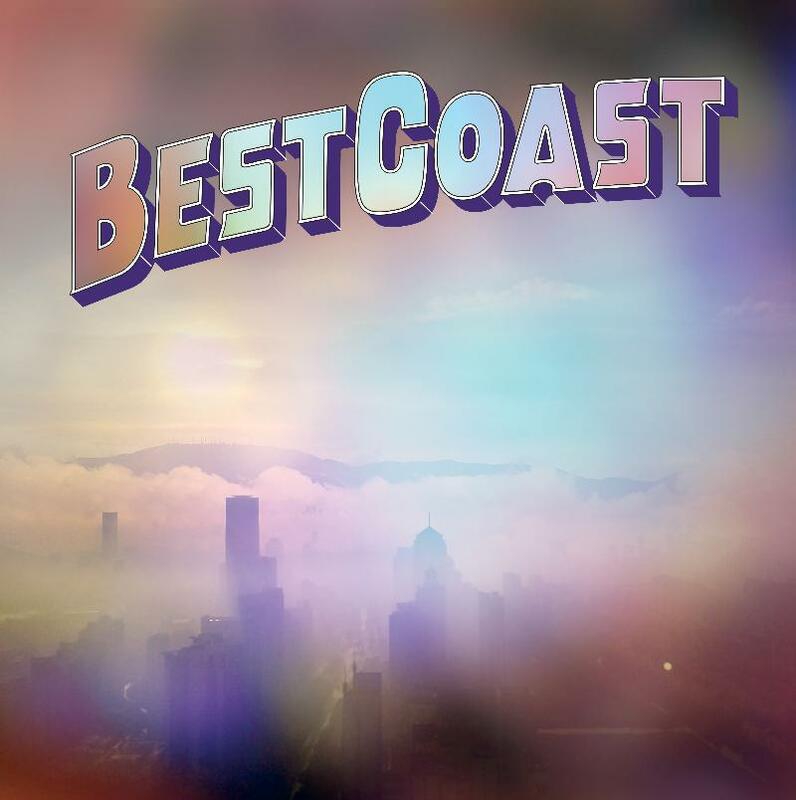 : Best Coast Release New Song "I Don't Know How"
Best Coast Release New Song "I Don't Know How"
Best Coast have released a new song titled "I Don't Know How," which can be streamed over at NPR. The track is taken from the LA duo's new mini-album titled Fade Away that drops on October 22nd.